The number of international tourists arriving in Catalonia grew by 6.1% so far this year, as the total number of international visitors reached 18.223.294 up until last November. Thus, the number of international tourists arriving in Catalonia this year is already higher than last year, since 18,139,177 tourists visited Catalonia in 2016. Nevertheless, the number of international tourists arriving in Catalonia fell by 2.3% in November compared to November last year, according to figures released by the Survey of Tourist Movement on Borders (Frontur). 986,712 international tourists visited Catalonia last month. In 2016, tourism also fell in November. 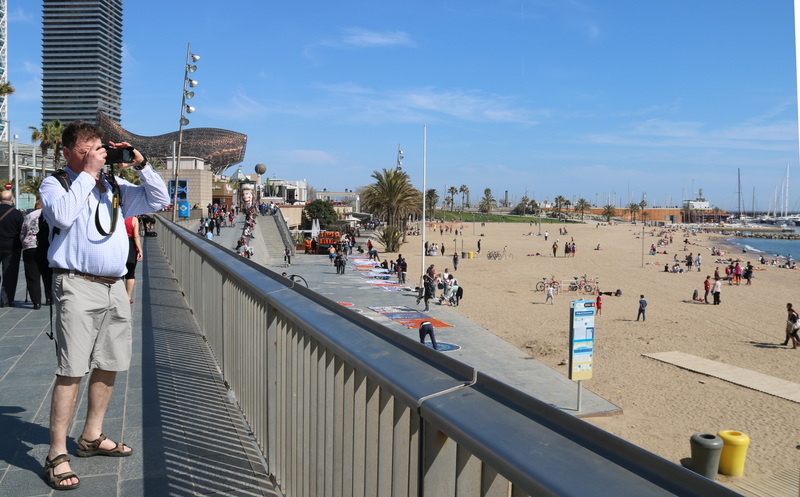 Despite November’s figures, Catalonia remains an attractive territory for international visitors. It’s the second most-visited place in Spain, only behind the Canary Islands. Most tourists visiting Catalonia were from France (22.1%), followed by other European countries. While the Canary Islands received in November 28.2% of the total number of foreigners who visited the State, Catalonia received 22.4% of the total. The third most-visited territory in Spain was Andalusia. In Spain, the total number of international visitors grew by 7.4% compared to the same month last year and reached 4.4 million last November. 77.8 million international visitors have visited Spain so far this year, 9.1% more than in 2016. The number of international visitors arriving in Catalonia also fell in October, coinciding with the clash of wills between the Catalan and Spanish governments, the Spanish police charges on the day of the referendum, two general strikes and several mass demonstrations in the streets to demand the release of Catalan officials and leaders of the civil society that are currently in prison.